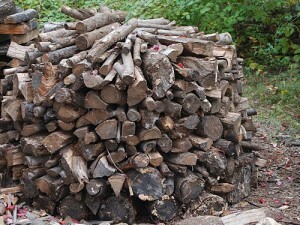 Many of us and our neighbors currently use wood for heating our homes. The number one reason is to save money of course, but there are a number of other advantages. 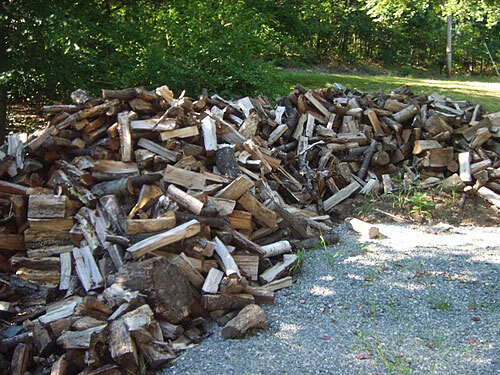 Secondly, wood is renewable, as opposed to fossil fuels which take several million years in the making. 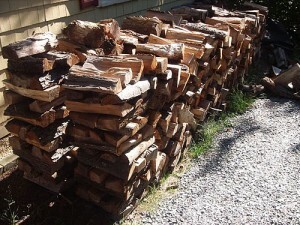 A third advantage is that using wood supports the local economy by keeping the money either in the user’s pocket or going to a local supplier. On the other hand, approximately 70% of the money for oil leaves the local area, and nearly 40% leaves the country. Beyond those three reasons, there are 500 more for residents of Sullivan, Bradford, Susquehanna, and Lycoming Counties who qualify for a cost share program initiated by the Endless Mountains Resource Conservation and Development (EMRCD) Council. 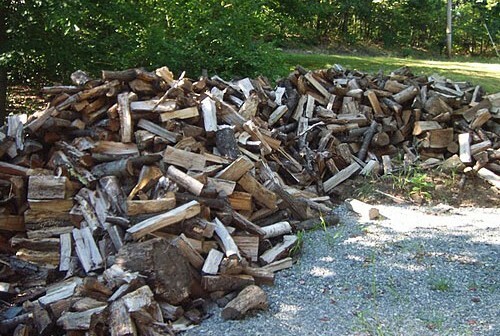 Because of the advantages of wood, EMRCD has a cost share program providing 500 dollars to residents of these counties currently using oil, propane or coal. This $500 is awarded to applicants who purchase a wood or pellet stove to replace much (or all) of their current fossil fuel use. There are a limited number of awards available, and they are provided on a first come first serve basis. Anyone interested is invited to visit the EMRCD website (www.endlessmountainsrcd.org), call 570 265-2717, or stop by the Dushore Agway (located on Headley Avenue) on Saturday, Dec. 17 between 1 and 3 pm to speak to an EMRCD representative who will be available to answer questions and take applications. As many of us are aware, using wood for heat requires more participation on the part of the user than turning up the thermostat. Current wood users deserve a pat on the back for making this effort, thereby capitalizing on wood’s advantages. There are actually a number of other advantages of using wood, like less sulfur oxides (acid rain), less nitrous oxides (respiratory irritants), increased markets for low grade wood, etc. But the first 503 reasons should be enough.